Rent or buy Wall-E here. I loved it, loved it, loved it. From the visuals to the characters to the story to the comedy to the surprisingly deep morality, this is a fantastic movie, even if you don't have any whippersnappers with you. Surprisingly touching, poignantly romantic (I know, it's about robots, but…you have to see it to understand). Seriously, if you love Wall-E, watch Charlie Chaplin's City Lights. 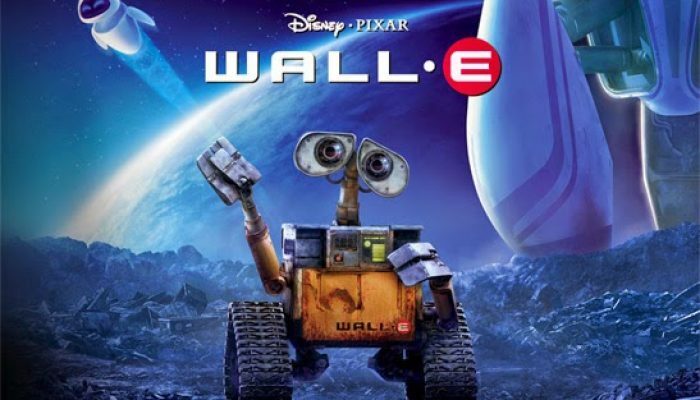 It's one of the best romantic comedies ever and Wall-E's humor is definitely reminiscent of it. Rent or buy it here.